Start taking classes at CrossFit Council Bluffs and other studios! 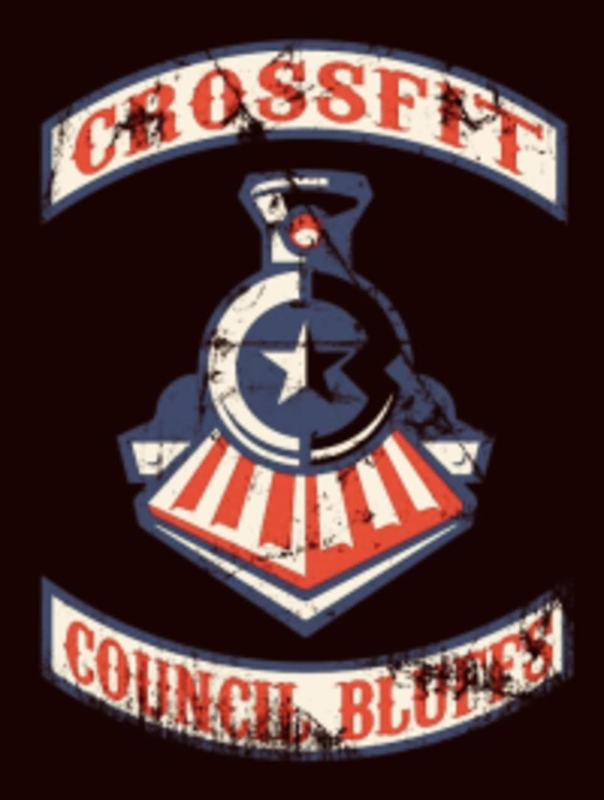 CrossFit Council Bluffs is one of the premiere CrossFit facilities in Iowa. Sign up for a session today to see what CrossFit is all about!